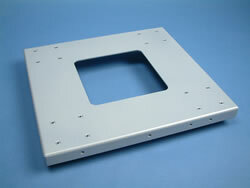 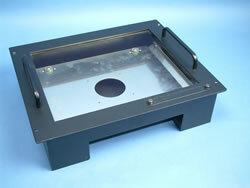 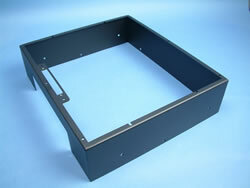 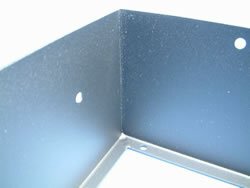 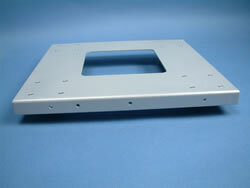 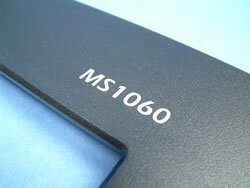 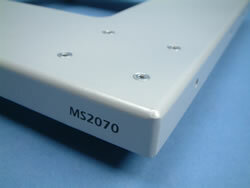 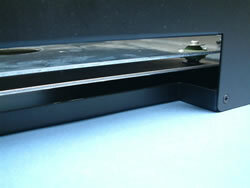 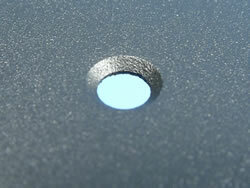 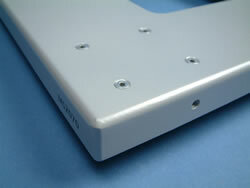 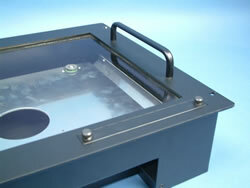 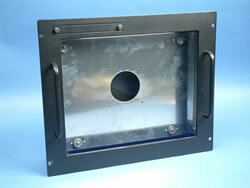 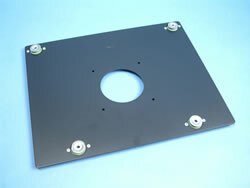 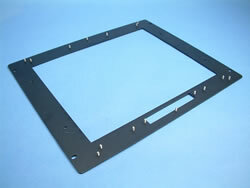 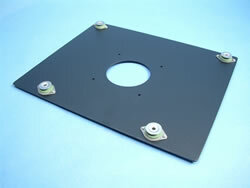 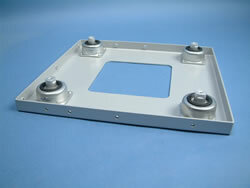 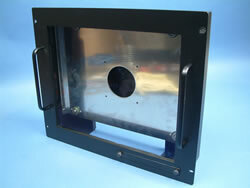 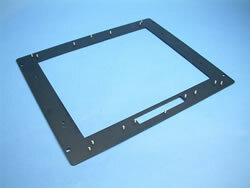 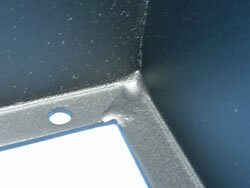 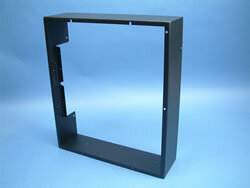 Production: We fabricate a variety of vibration absoring enclosures for marine IT systems as detailed below. 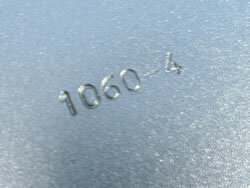 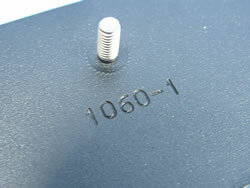 Items are individually numbers. 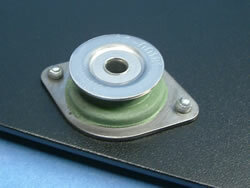 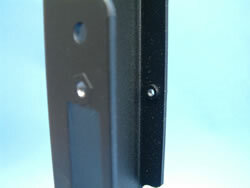 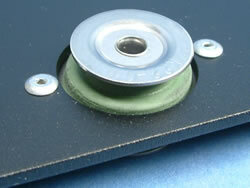 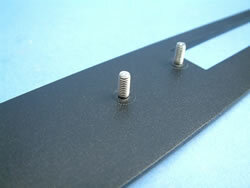 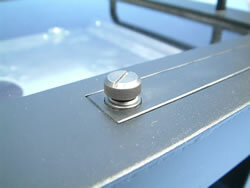 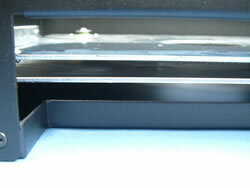 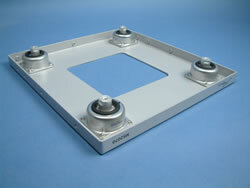 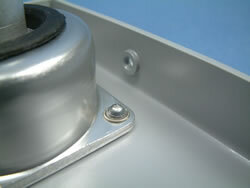 A range of anti-vibration mounts are fitted as required. 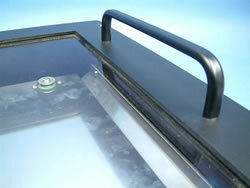 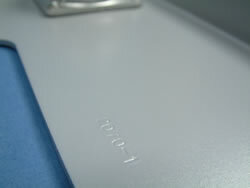 Finishing and silk screen printing is handled. 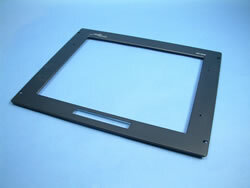 The finished screen assembly includes special anti-glare glass fitted by JC Engineering.